Identify and describe the products, architecture and key components of Oracle Business Intelligence Applications. Use Configuration Manager and Functional Setup Manager to configure Oracle BI Applications. Identify and describe the security features of Oracle Business Intelligence Applications. 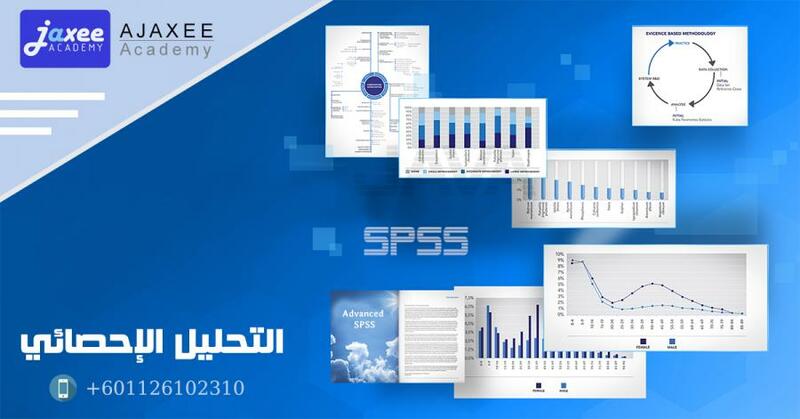 Manage the performance of Oracle Business Intelligence Applications and Oracle Business Analytics Warehouse.